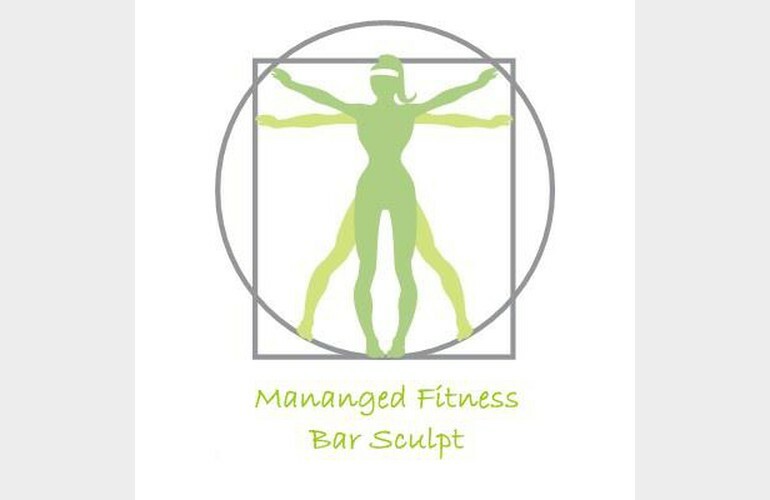 Managed Fitness Bar and Pilates Studio is a new exercise option located in downtown Summit. Our intimate studio offers an affordable alternative or supplement to a large health club, with small class sizes and personal attention in a welcoming and supportive environment. Dedicated to bringing our clients high quality, challenging programs that enable each individual to work at their own level, the studio is designed to ensure your time with us is enjoyable and positive. 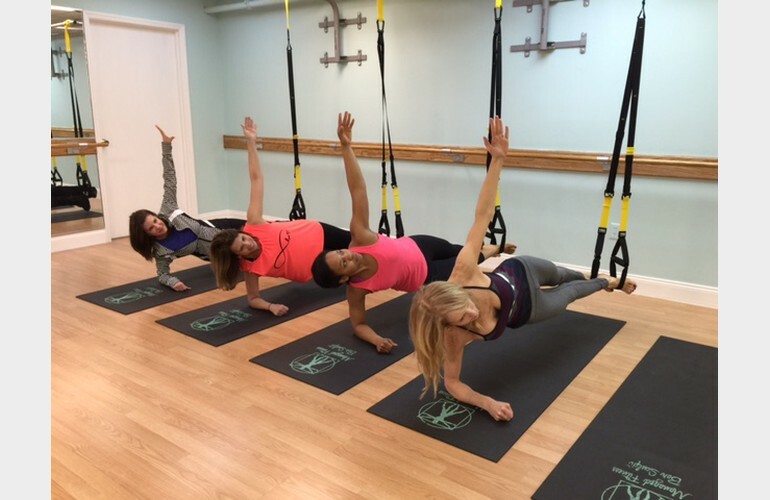 In addition to our distinctive Bar classes, we also offer Pilates Reformer and Tower classes, an excellent supplement to Bar Sculpt. The result is increased energy and strength, and a leaner sculpted body!